From moving into a new home to switching residences as college students, everyone must pack up and leave at some point. Picking up everything and moving to another location is difficult at best. The movers have a few tips, however, that can ease the moving process. Take a few moving tips from the pros so that your transition is as easy as possible. Opening up every drawer, pulling the items out and hauling everything separately is a chore. Consider the idea of shrink wrapping the furniture with lightweight items inside of them. Leave your winter clothes inside the dresser drawers, for example. No harm will come to them as long as the shrink wrap holds. You can also wrap appliances once they’re cleaned out. No dings or damage will be found on their exterior surfaces because the wrap protects them through most moves. One of the best moving tips around is scheduling for a mid-month move. Everyone moves on the weekend or at month’s end. These are the most common and busiest times for movers. Pick a day in the middle of the month and during a weekday. Movers will have fewer appointments, which might help you on pricing. They won’t be so overworked during the weekdays too. A fresh and pleasant moving crew will make your transition a breeze. You may not be handling the boxes right now, but they will be your responsibility once you move in. Moving tips from the pros includes courtesy with packing weights. Ideally, stick to a limit of 30 pounds on each box. This goal weight makes it easier for the movers to lift the boxes. 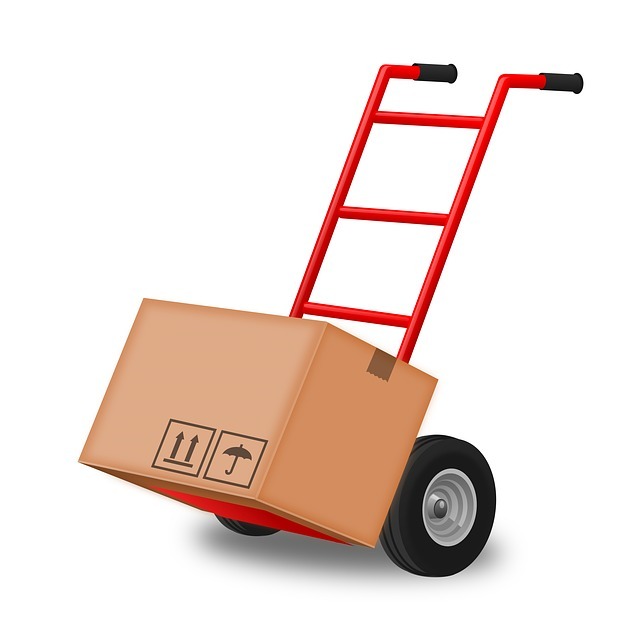 When you start arranging the boxes at your new address, they won’t be too heavy as well. Moving tips also include communication between parties. Always tell the movers about the new home’s challenges. Stairs, narrow passageways and other features can be tackled if prior notice is part of the scenario. Surprising the movers with a major challenge isn’t courteous, and the move might be delayed as a result. Movers can bring certain tools to make the move easier, such as straps or dollies. If you’re moving far enough to warrant an overnight stay in a hotel, be sure to stay with your van throughout the trip. Stay at the same hotel as the moving van so that you can keep an eye on it. Moving vans are extremely secure, but you have every right to keep track of it with your belongings inside of it. Ask the movers to place heavy-duty objects, such as dressers, near the door openings so that any access to the items is difficult at best. Contact A&A Moving Company today at 323-573-0010 or visit us at https://www.aandamoving.com/. We’re pleased to service the Los Angeles County area and surrounding communities. Make your move as streamlined as possible. The transition can be an exciting time of life.